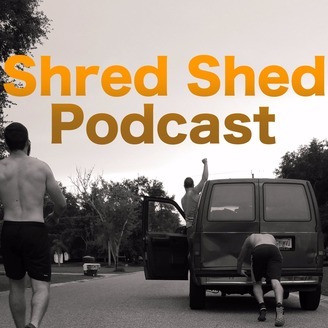 In a world filled with lots of confusing and often conflicting voices, Shred Shed Strength exists to bring best practices of exercise and fitness to the masses. 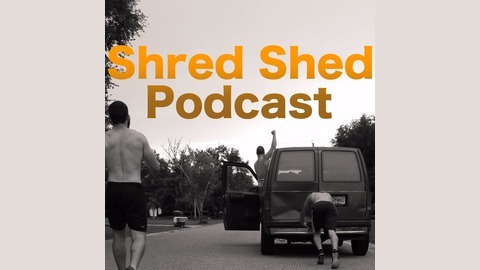 In the Shred Shed Podcast, we distill time-tested and ground-breaking peer-reviewed research, common conceptions, and popular hearsay into applicable training approaches for you to best achieve your physical goals. We're here to call out the BS and hand you what works. Bart Folse: 100 pounds and counting!